Business Cards - One side or Two? Should I print one side or two? 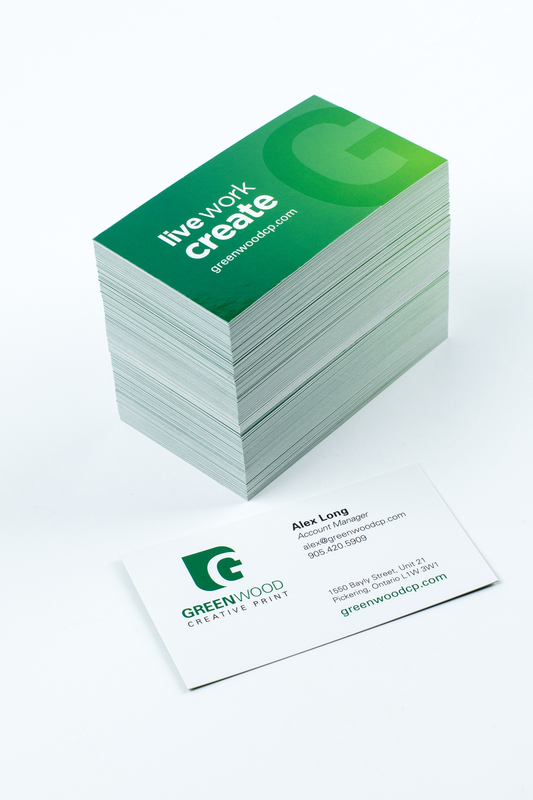 In the past, printing a two-sided business card was significantly more expensive than a single-sided card, but with new digital print technology, you can usually get a two-sided card for only 10-15% more than the cost of a single-sided card. With the addition of email addresses, websites, social media icons, and all the usual information, too much info on a one-sided card can make the it difficult to read. (And let's face it, sometimes it just looks messy!) Splitting your content between the front and back allows the designer more creativity and in the end produces a card that is easier to read and pleasing to look at.